Camí de Cavalls 360º -including the race CamelBak Epic CdC 360º– is from the beginning an activity liable in respect for the environment. One of our central ideas is that, in the context of a tourist destination and a small region like Menorca, the best guarantee of long-term preservation of a natural or path is not isolation or disuse, but the best guarantee of preservation is a responsible use of this area or path. 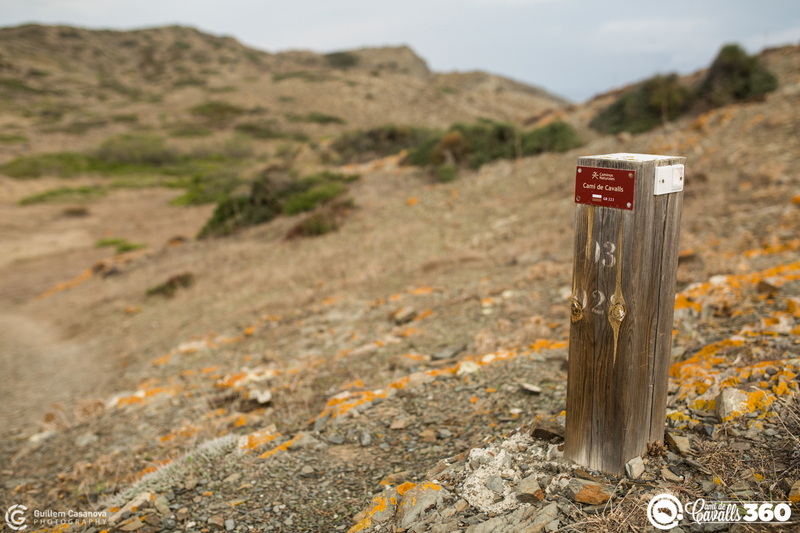 In this regard, in early 2017 we launched the Project for the conservation of the Camí de Cavalls and we started to raise funds through our Camí de Cavalls 360º and CamelBak Epic CdC 360º activities. The project has had a great welcome and has managed to raise, during 2017, a total of € 7,848 to be used for conservation actions on the Camí de Cavalls. The funds come from, on the one hand, the voluntary contributions of the participants (€ 4,600) and, on the other hand, the direct contribution made by our company for each participant (€ 3.248). In the coming weeks we will announce the specific actions that will be carried out with this amount. We encourage everyone who is concerned about this issue to contribute their grain of sand through our store, or when registering to Camí de Cavalls 360º or to the Epic Camí de Cavalls 360º race.